Here you will find a list of my published and forthcoming short stories. "Breakfast of the Living Dead"
An isolated farm. An outbreak of a lethal virus. 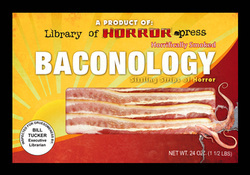 Zombie pigs, a Wal-Mart, and bacon. Horror? Comedy? You be the judge. Deep in the jungles of Costa Rica, an expedition uncovers ancient writing that resembles Linear B, the primeval alphabet of Crete, thousands of miles away. When an American professor arrives to investigate, he dreams of finding proof that the Odyssey or Argonautica really happened. Instead, he stumbles upon a secret that connects Ancient Greece, the Maya, and ending of the Mayan calendar cycle, a revelation that might just change the world...if he can get out alive. "Discovery" is one of ten tales of terror in the anthology 2012 AD from Severed Press (2010). When a loving family man finds his wife has disappeared, leaving behind only a mysterious note, he has no choice but to confront a terrible truth he thought he had left in the past, with unexpected results. 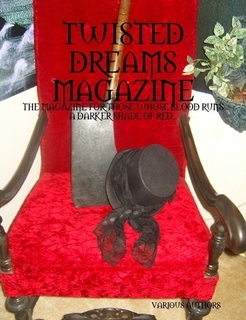 "Gone" was published in Twisted Dreams magazine in 2009. Read "Gone" here or download a free eBook version in PDF or .mobi format here. A mission to a distant planet on the other side of the universe uncovers a startling enigma carved into the wall of an ancient cave. But all is not as it seems. 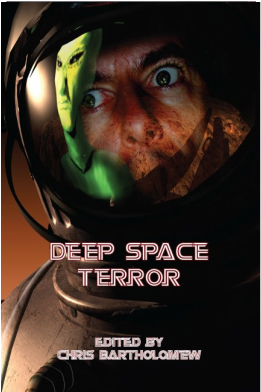 "The Writing on the Wall" was published in Deep Space Terror from Static Movement Press(2010). Download a free eBook version of the story in PDF or .mobi format here. An earthquake. Another earthquake. And the shaking continues. The end of the world came, and some have survived, while the unlucky ones lurch across the earth's surface as the living dead. 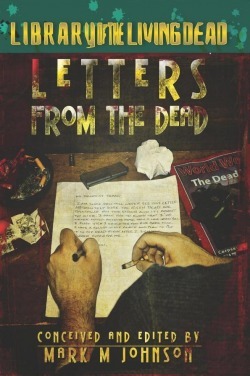 A failed priest writes a letter to his beloved dead while waiting for the inevitable. An archaeological dig at an Olmec site in Mexico goes terribly wrong when scientists uncover strange bones with mysterious powers. The Olmec believed in a god called the Were-Jaguar, but this god can't be real...can it? 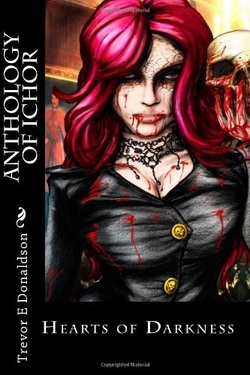 "Some Species of God" was published in Anthology of Ichor: Hearts of Darkness (UnEarthed Press, 2010). "Ersatz Victorian, with Reproduction Ghost"
A very respectable doctor builds an homage to Victorian architecture, but did he take his dedication to historical accuracy too far? 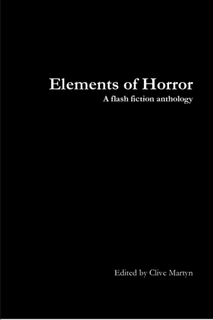 "Ersatz Victorian" was published in 100 Lightnings ​(Paroxysm Press, 2016).